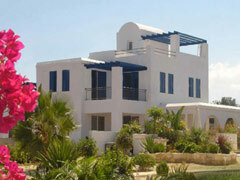 Cyprus Homes showcases luxury villas, townhouses and apartments on the sunny island of Cyprus. 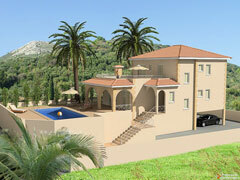 Our Island enjoys an excellent geographical position as well as a Mediterranean climate. 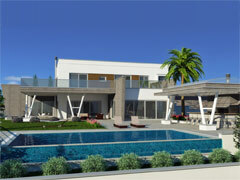 Cyprus is ideal for the purchase of a luxury property as a permanent home or a worthwhile investment. 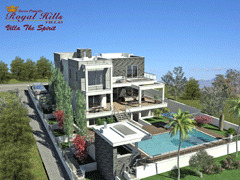 In the Cyprus Homes portal you can find Cyprus Homes for sale by professional Cyprus Developers as well as Cypriot private owners. 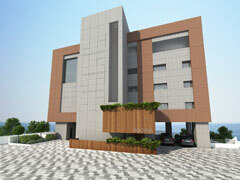 Properties are available in the areas of Nicosia, Limassol, Larnaca, Paphos and Famagusta. 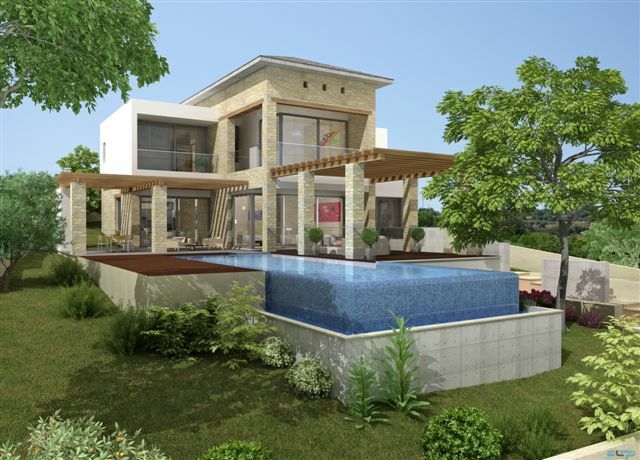 Our Luxury Cyprus Homes portal features some of the most experienced and reputable property developers, providing you with quality, originality in design and a taste of extravagance bound to leave you satisfied. 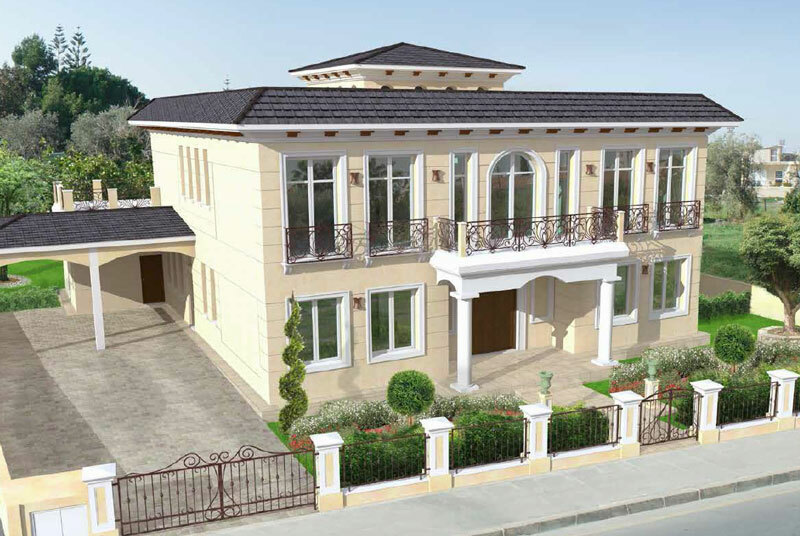 Browse through CyprusHomes.com and pave the way to your new luxury dream home today!